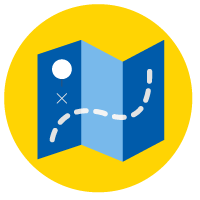 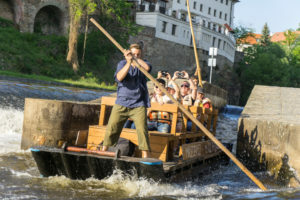 For clients who wish to use detailed navigation between Vyšší Brod and České Budějovice, here is a dowloadable river flow mileage. 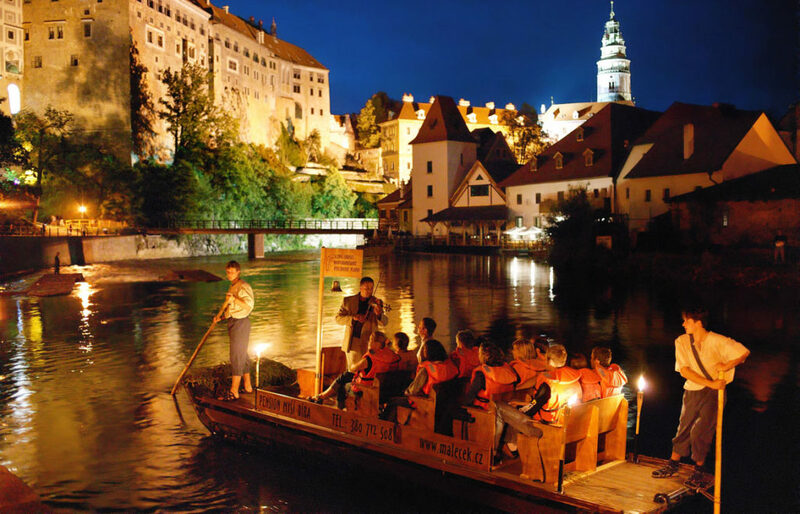 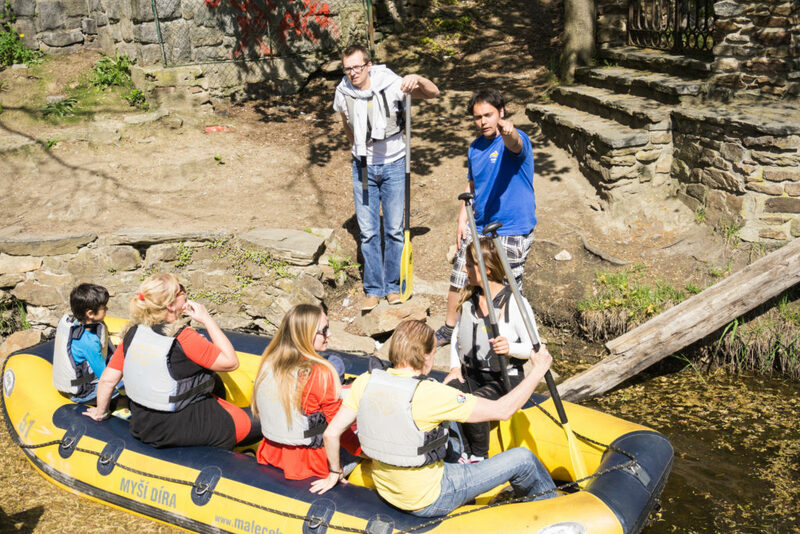 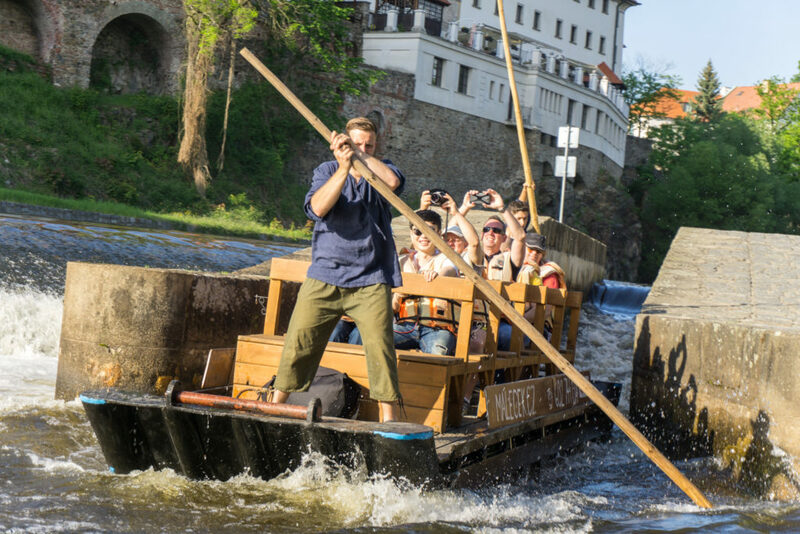 Float down the Vltava river like many previous generations. 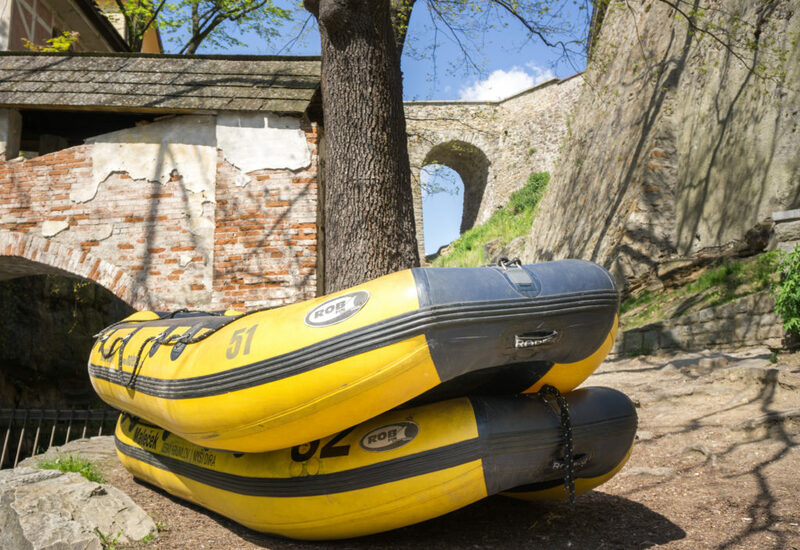 Malecek Rafting - experience, tradition and expertise - for 27 years. 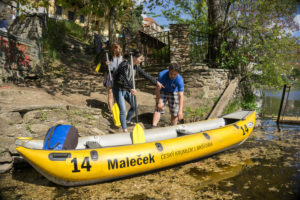 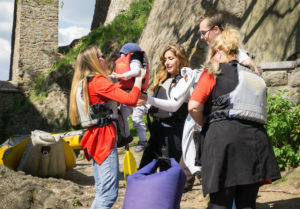 Malecek rafting rents canoes and rafts for trips on the Vltava river. 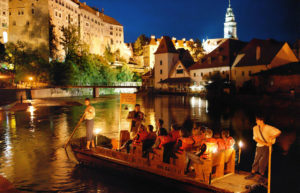 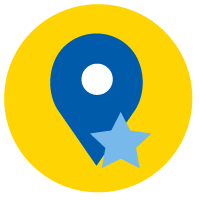 Historical sightseeing cruises through the city center are one of our specialties.